Google Assistant is a far more advanced AI system than Google’s old Now-on Tap feature. 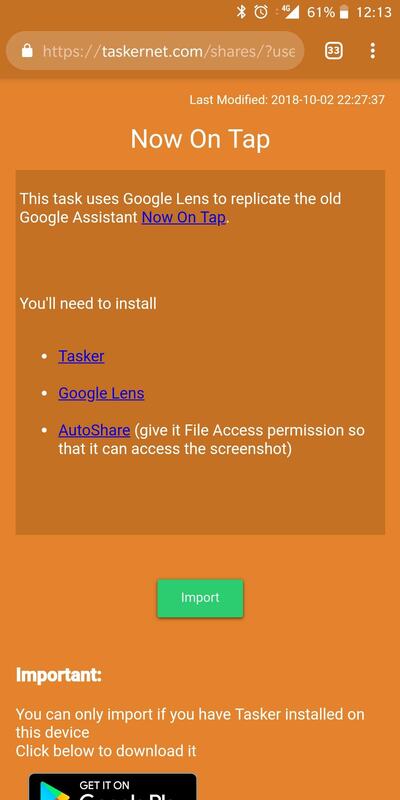 Still, if you loved it more than Assistant, there’s a Tasker app plugin called AutoShare that can enable Google Now on Tap on Android devices. Google is a company known for chopping and changing things when it comes to software. We have seen many times that Google develops a design language for its operating system and then even the company does not follow their design philosophy. Recently, Google announced Android’s latest version named as Android 9.0 Pie. This version of Android comes with an all-new design language from Google named “Material Design Refresh”. This is the successor to Material Design which was launched by Google along with Android 5.0 Lollipop. Talking about changing things, we see a new layout for most of the Google products almost every day. However, this design changes might not come into effect as they are just A/B testing on the part of Google. Similarly, Google is known for abandoning products all of a sudden as well and one of them is Google Now on tap. This was a product launched by Google before Google Assistant came into existence. Basically, Google Assistant is a much-improved version of Google Now on tap. There were shortcomings of Google Now on tap but it was also a feature that was loved by many Android users around the world. Talking more about Google Now on tap, it was first released by Google in 2015. Google Now on tap, as the name suggests, gives information to the user on tapping. It read the information available on the screen and gave the necessary results according to the input provided. For instance, if there is an image of any famous personality on the display while browsing through any feed and the user wants to get more information about that personality, he/she will just have to long-press the home button to trigger Google Now on tap. 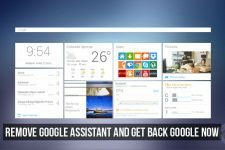 After that, Google Now on tap will match the image with the Google Images database and pull up the requested information on the user’s Google Now on tap screen, all in a matter of seconds. Sadly though, Google Now on tap is no longer available on Android. 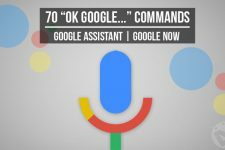 This is because Google Assistant has come up as its replacement, as we mentioned earlier. 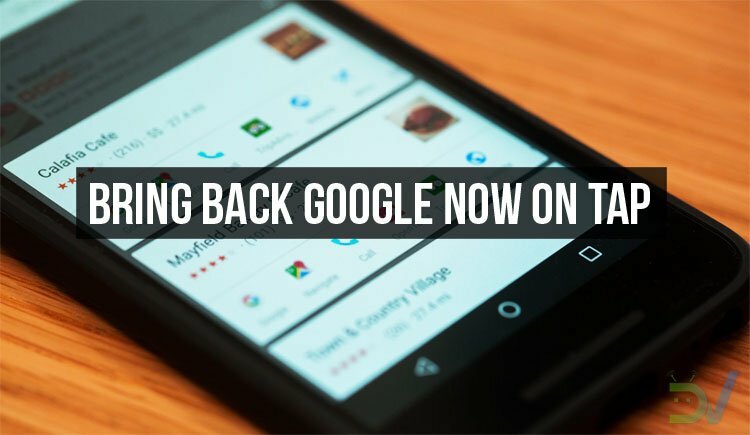 However, all is not lost and you can still bring back Google Now on tap. Yes, this is possible with the help of Tasker, an automation app available on Android. 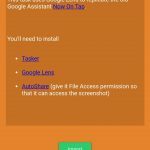 For this, you will have to install three applications on your Android device namely Tasker, Google Lens, and AutoShare. We have attached links to download all the three applications in the Download section below. Basically, this is a workaround to bring back Google Now on tap functionality. By no means is this a full-fledged Google Now on tap reviver. 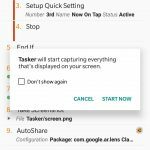 First of all, we will create a custom shortcut with the help of Tasker. This custom shortcut is a quick setting toggle to Google Lens. Now every time we want to search anything from our screen, we will just press this quick setting toggle and Google Lens will search for relevant information on the web. First of all, download all the three applications from the Download section above and install them on your device. 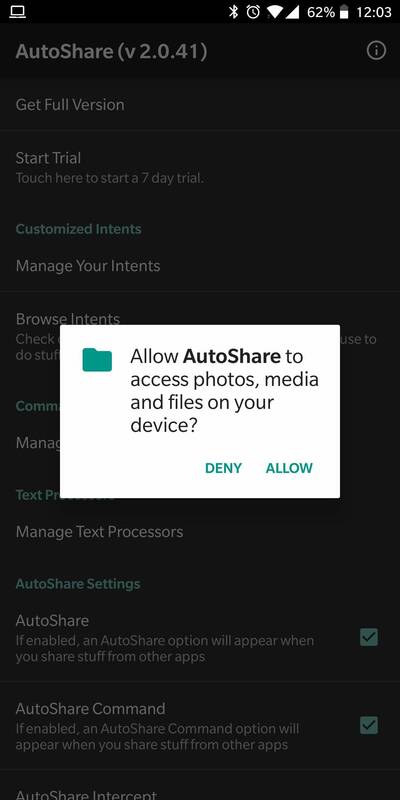 After installation is complete, open AutoShare app and give it access to your internal storage. 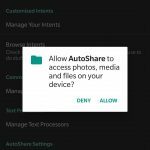 This permission is required for it to share the screenshot of your device with Google Lens. Now, we have already created the task for you so that you can easily import into your device. 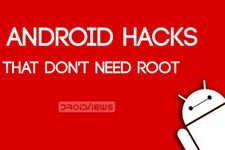 Click on this link with an Android device that has Tasker installed. After opening the link, click on Import so that it imports the task into your application. 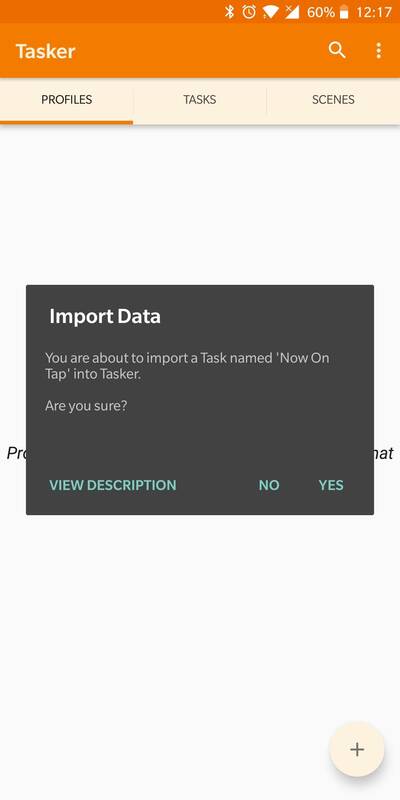 Now, it will ask for confirmation to import the task to your Tasker application. Proceed to import this task by clicking on Yes in the dialog box. 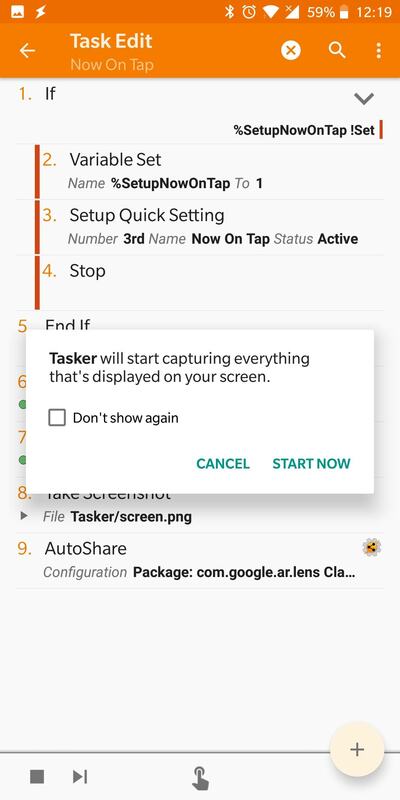 Open the Tasker app on your Android device and run task one so that it adds the Google Lens custom shortcut to your Quick Settings panel. After this, open your Quick Settings panel and click on the Google Lens custom shortcut to search for relevant information of your screen. 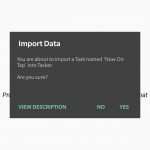 This is basically it, you have just integrated a Google Now on tap-like feature to your Android device with the help of Tasker. Read next: This is Why Hyperion Launcher is Awesome!